Nothing embodies conservation better than a group of endangered species frolicking freely within their natural habitat, seemingly without a care in the world. This applies to Arch’s Iguana and Marine Park as well as Lobster City, safe havens on land and on water, for highly exploited and sought after animal species in the island of Roatan. To be more specific, they are located in the area of French Cay, where local resident, Mr. Sherman Arch, decided to take matters into his own hands and protect that which inherently belongs to him and his community – the land, the sea, and the animals that dwell there. Mr. Sherman Arch – An exemplary conservationist. Let’s start by describing how this local conservation movement all began. It all dates back to 1987, when just out of curiosity, Mr. Arch decided to feed an iguana foraging on his property, only to have a female specimen return the following day. 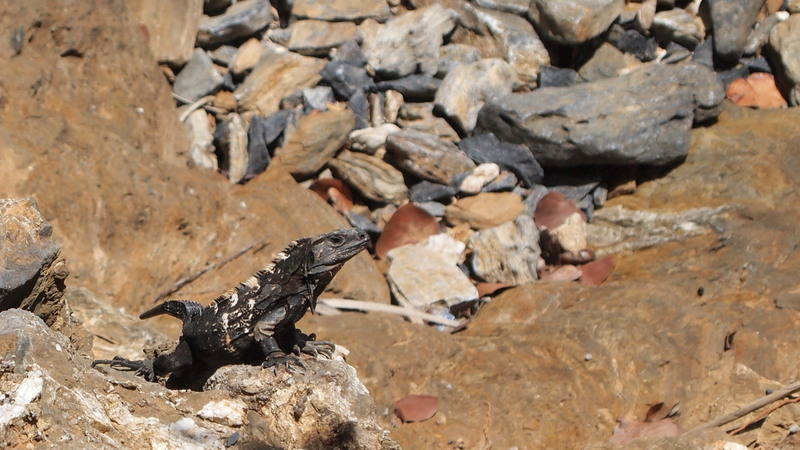 Soon after, more and more iguanas started showing up to the point where they started losing count. In fact, there are so many of these fascinating reptiles here today, that they literally fall from the sky. They are tree dwellers after all, so don’t be surprised if you see one fall hard to the ground after missing a branch – which is probably the greatest fear faced by the iguanas living within this safe refuge. As a result, their population levels have reached an astonishing number estimated to be above 3,000 plus specimens living all throughout the property. The place is now known as Arch’s Iguana and Marine Park, a family run tourist operation that sends a strong conservation message to those who visit. Headed by Mr. Arch and his family, it houses two very important iguana species, the overly friendly green iguanas, and the often-wary Roatan spiny-tailed iguana (known on the island as the Wishiwilly or Jamo). Both are endangered species listed on Apendix II of the Convention on International Trade in Endangered Species (CITES) meaning that any international trade should be carefully monitored to ensure the species’ survival. 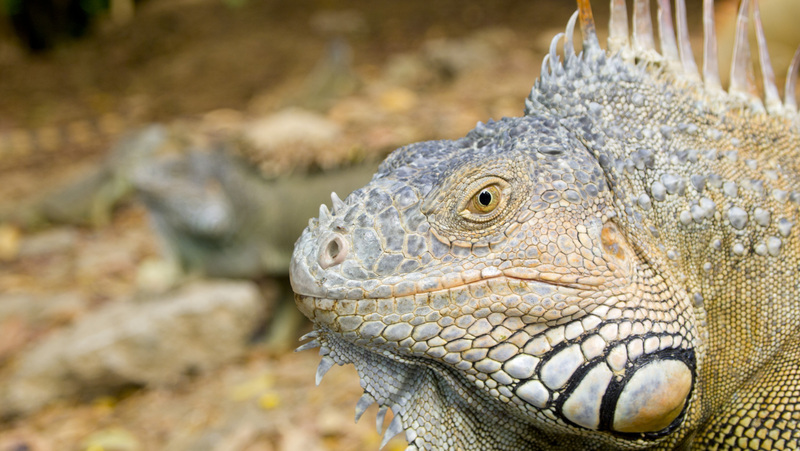 In contrast, the Roatan spiny tailed iguana is listed as critically endangered in the IUCN Red List meaning it is a short step away from extinction. 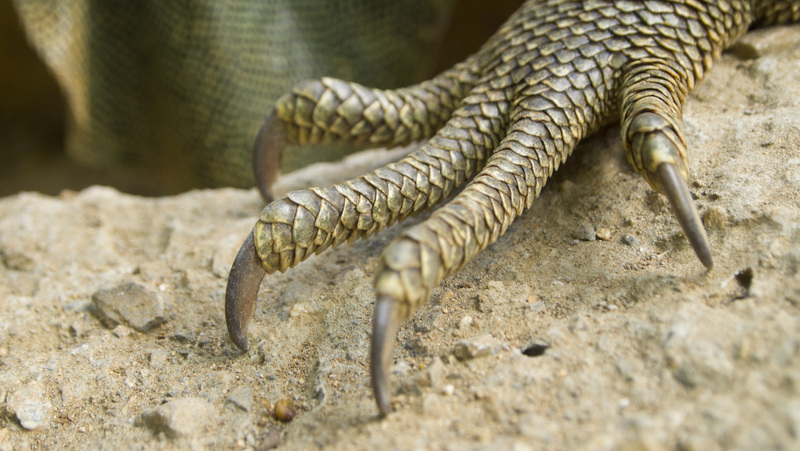 On paper, it is illegal to hunt iguanas in Honduras, however, in reality they are pursued by unlawful poachers who hunt them for food, for their valuable skin, eggs, and/or to be exploited in the illegal pet trade. 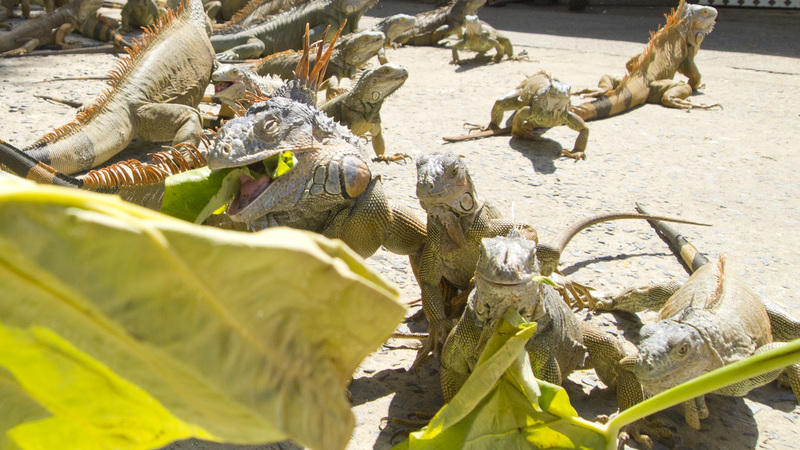 They are even quite popular on the island as the main ingredient for iguana stew, with locals favoring the taste of egg-carrying females making their survival that much more dire. The Arch’s have been using this “impromptu” protected area as a way to raise environmental awareness by providing educational tours for locals, visitors, and tourists of all ages, about the importance of preserving these and other over exploited animals in Roatan. They have managed to turn it into a symbol that sustainable tourism does work. Their results were so favorable that six years ago, Mr. Arch led the way and joined forces with neighbors, relatives, close friends, and other local businesses, in order to take his conservation efforts one step further. This time out to sea, by helping to protect an area which has been heavily threatened by unsustainable development. 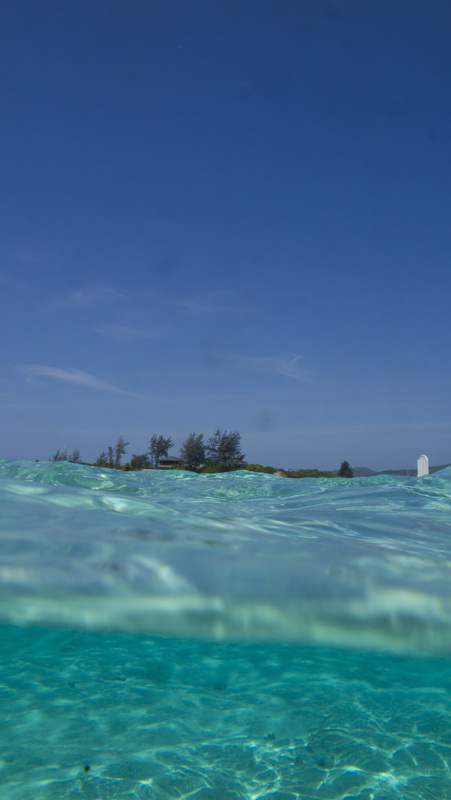 We are talking about a shallow body of water right in front of French Cay, full of large patches of sand and small clusters of coral formations ideal for snorkeling or kayaking. 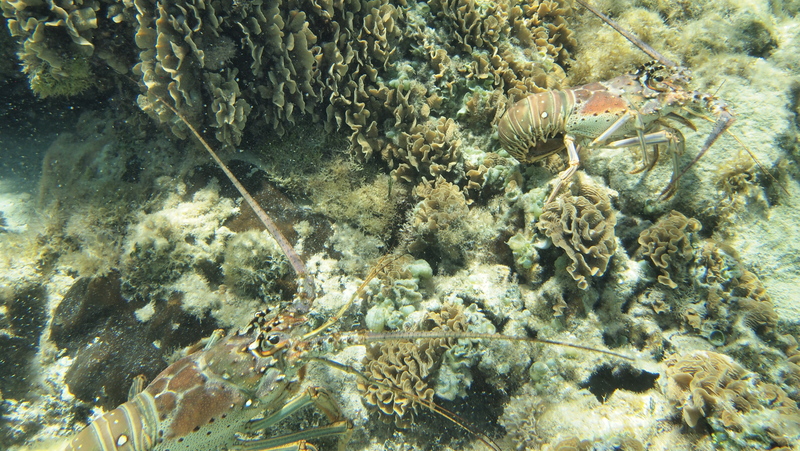 Its striking physical beauty is only matched by the surprisingly large colonies of Caribbean spiny lobsters inhabiting the area. 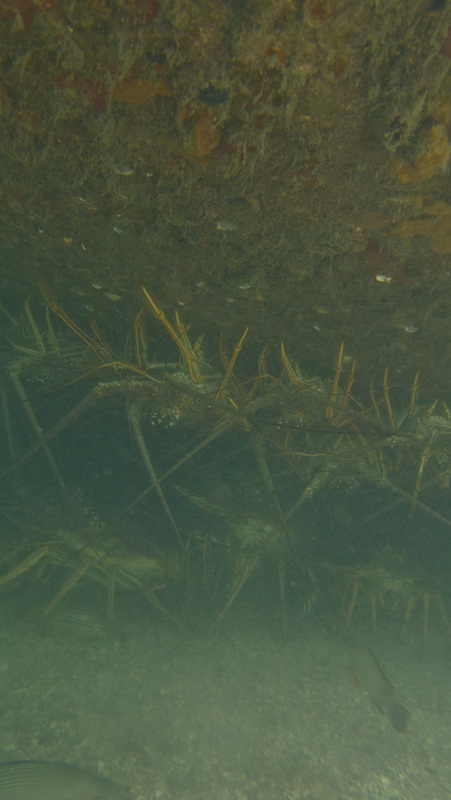 It has been aptly called Lobster City, as these creatures like to crawl out into open water, away from the safety of the crevices in the rocks and coral formations. This behavior makes them highly vulnerable and easy pickings for opportunistic poachers who like to take advantage of these convenient conditions. 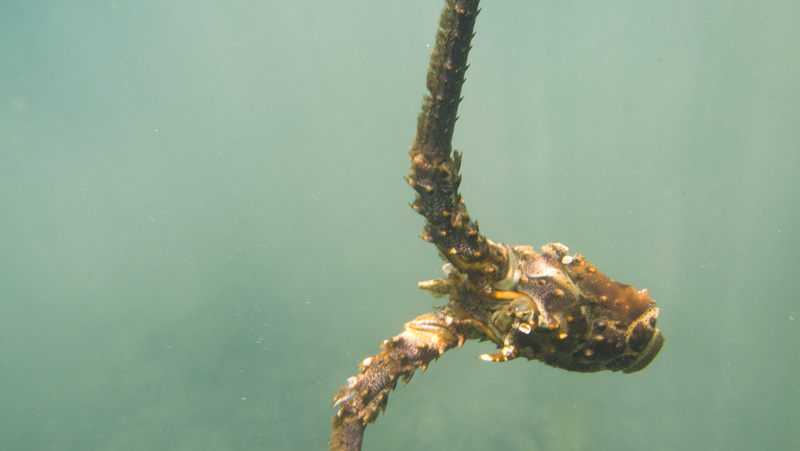 Although the spiny lobster is not currently endangered, there are restrictions in place in Honduras to help conserve the species, such as size restrictions, and when and how they can be harvested. 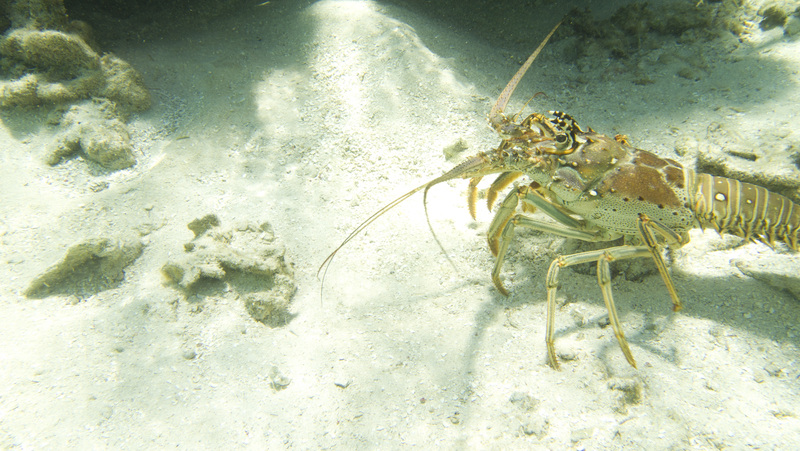 Thanks in part to the efforts of local activist, Mr. Sherman Arch, and his band of conservationist friends and allies, they have taken the challenge of protecting Lobster City not just from illegal lobster harvesting, but also from detrimental dredging and landfilling operations taking place in the area. Reminiscing about old times, Mr. Arch commented how much this area used to be brimming with life back in his late teens when one could easily find bull sharks, reef sharks, and hammerheads swimming in the vicinity. Times have definitely changed since then, and he knows that all to well, specially after seeing first hand, the negative impacts that unsustainable tourism development can have in a destination, but also the benefits a protected area can bring to a community. 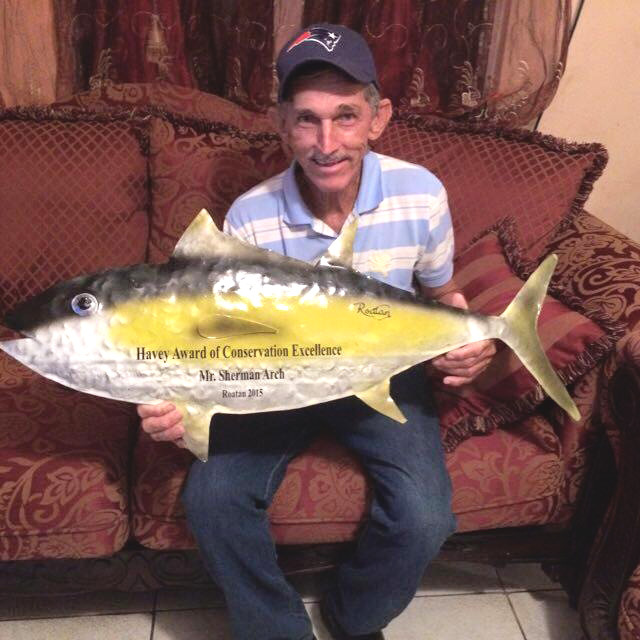 His only wish is to get the support he needs to see all the marine life in French Cay thrive and return to the way it used to be. That is definitely the kind of island he would like to be buried in! Sadly, lobster heads is all that is left, once the poachers are gone!